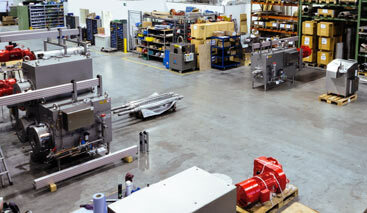 Customized process solutions and proven technology made to order. 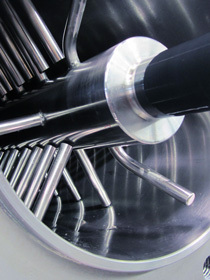 We manufacture individually, quickly and flexibly and always according to the latest state of the art. 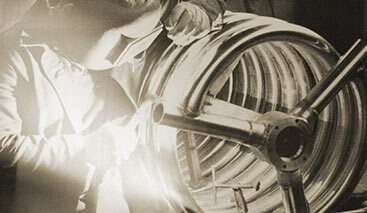 Highest quality demands and customer-oriented behavior are our guiding principles. 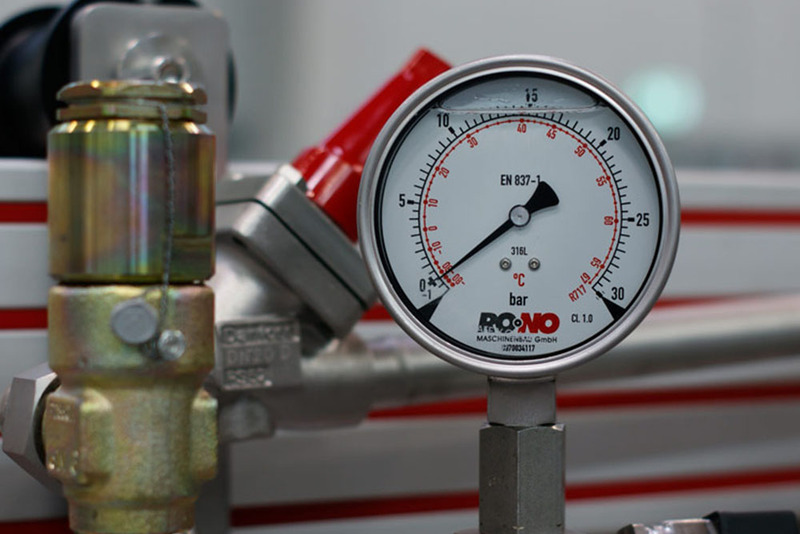 Rono was founded in April 2005 due to the restructuring process and closure of the GerstenbergSchröder production facility in Lübeck. 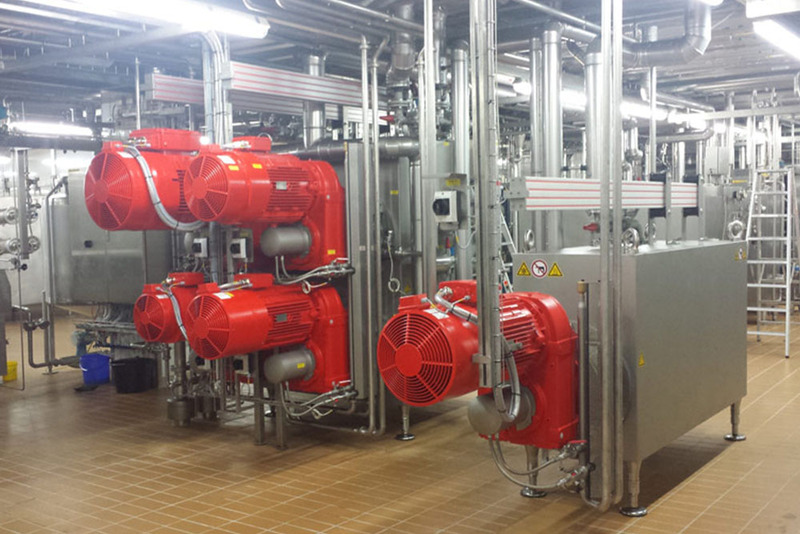 We took the chance to continue the production business in Luebeck using the Know-how and experience of the existing team and founded this new company. 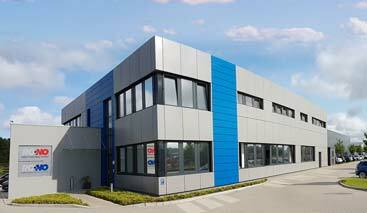 Nearly all former “Schroeder-Colleagues” agreed to the fresh start with RONO. 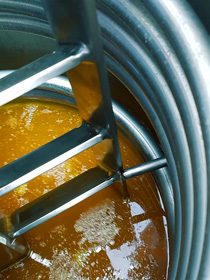 Only this enabled us from the beginning to deliver high qualified products for the food industry within a very short time. 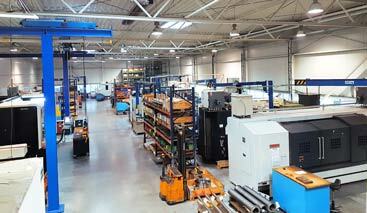 Our workforce consists of 80 experienced craftsman, technicians and engineers, specialized in various technologies. 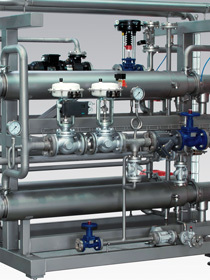 We are a team of skilled design engineers, well organized order handling and highly trained production staff. 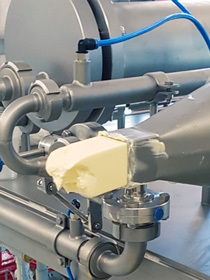 Our comprehensive know-how in our team of engineers, process colleagues and food technologists enables us to supply complete process solutions for our customers. 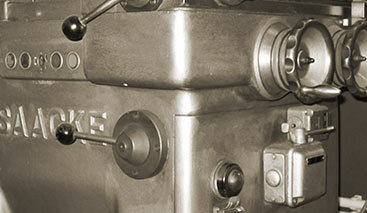 processing is the business we are coming from and we are proud to look back to a long tradition. 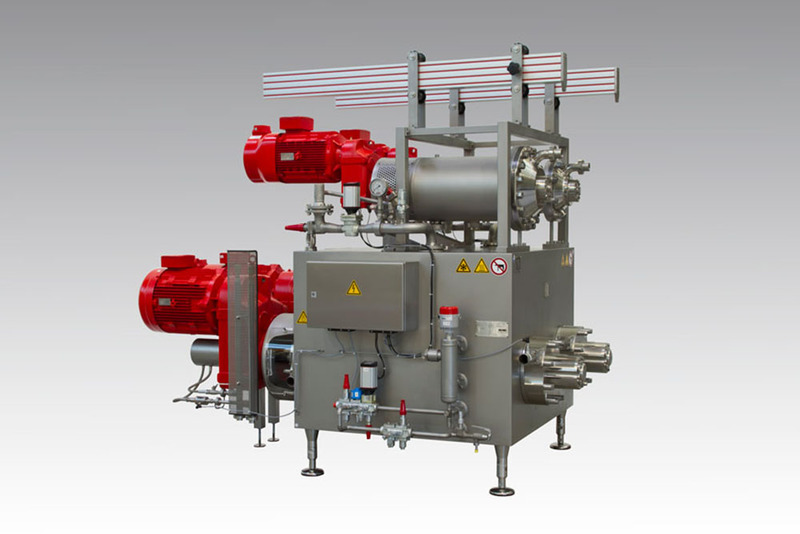 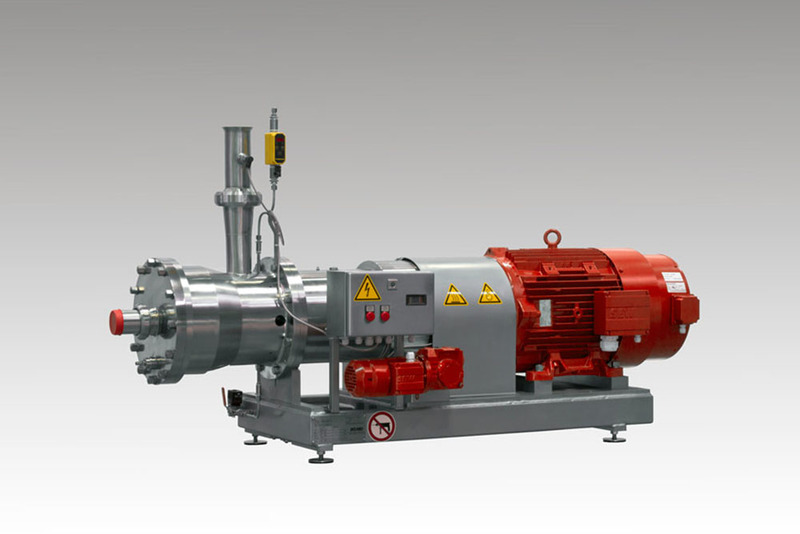 enables tailor-made and innovative solutions for process plants in the food industry. 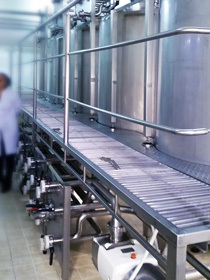 RONO is a specialist in process solutions for the food industry and with many years of experience. 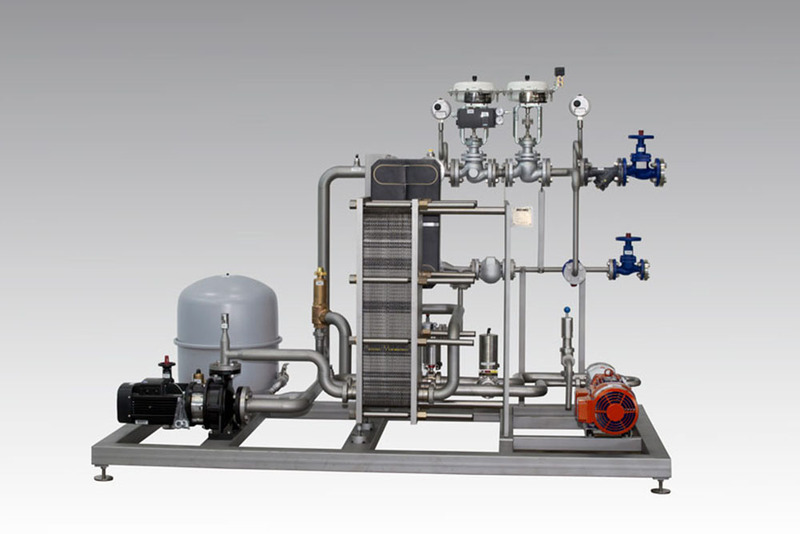 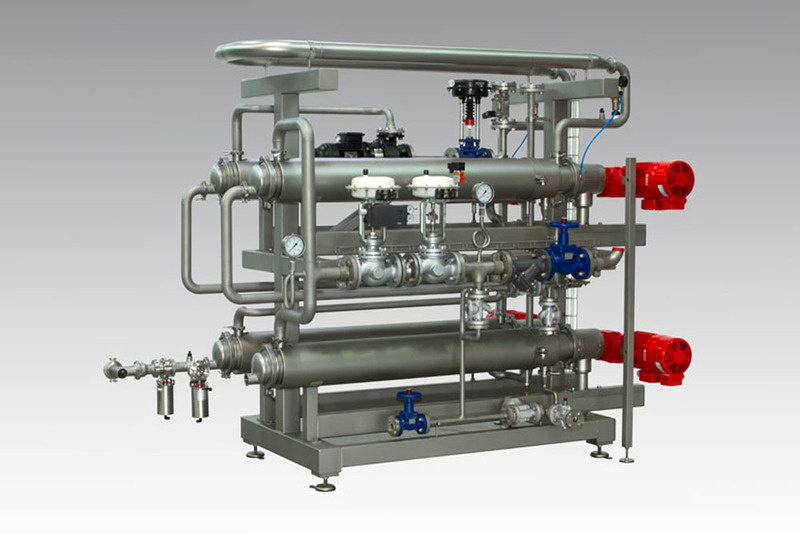 Our process plants are multifunctional, highly flexible and are always designed individually according to customer specifications to the desired end product. 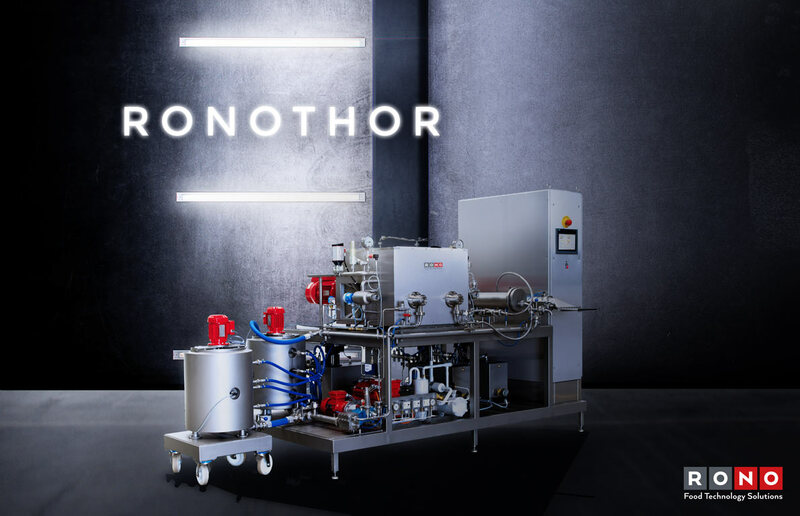 Depending on the desired production capacity, the final food product and herewith the required process steps for your quality product, RONO will choose the best technology for you. 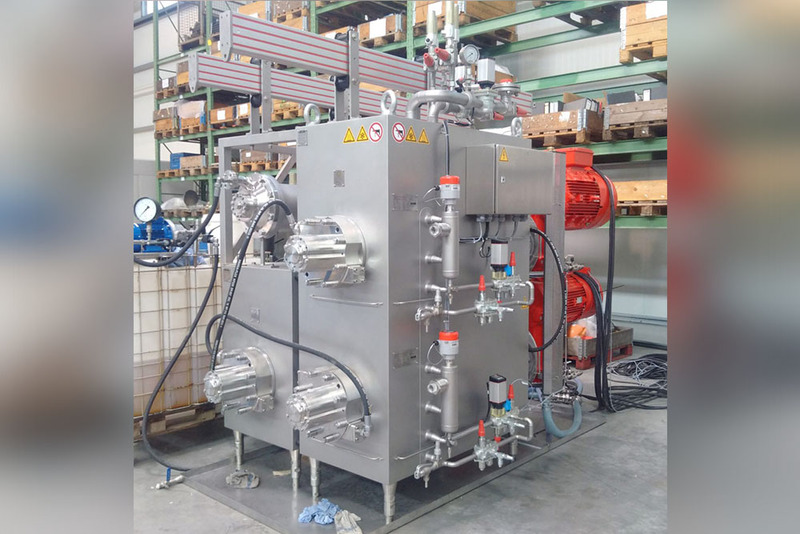 In collaboration with technical universities and training centers for food technology, the RONO team of technicians, process engineers and food technologists has developed a very complex and versatile usable continuous pilot plant, design for 50 to 100 bar working pressure. 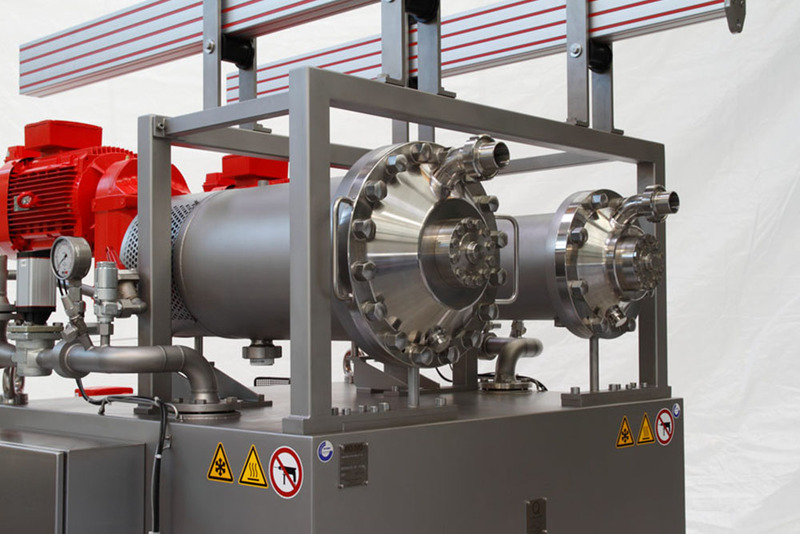 Due to the modular system, all machines, aggregates and control components can be combined individually to match customers demand to an innovative test facility. 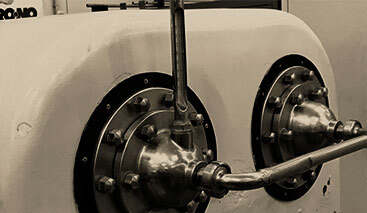 Our proven and reliable technique, along with continuous development in dialog with our customers as well as our firm and flexible delivery times increased the demand in our scraped surface heat exchanger, process components, spare parts and services and have lead to a pleasant order intake.